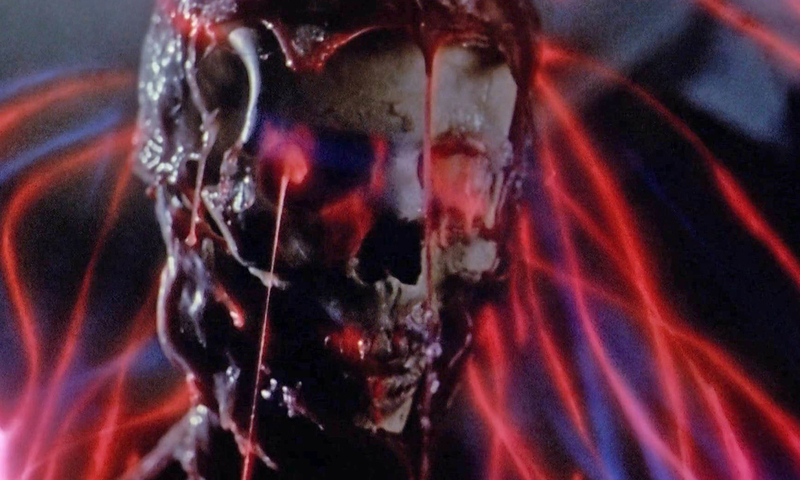 Just in time for the Fall, Scream Factory, our favorite resource for Horror and Cult Films, will be releasing The Resurrected (1991). Personally, I have never seen this film, but it has a great cast and that perfect mix of crazy horror and visuals that make it so appealing in this modern error of ghost stories and failed reboots. Check out the press release below! Press Release: Loyal fans of visionary writer/director Dan O’Bannon (The Return of the Living Dead) know well the terrifying thriller from his 1991 cult classic THE RESURRECTED, based on the story by H.P. Lovecraft. The film stars John Terry (Zodiac, Full Metal Jacket), Jane Sibbett (Arrival II), Chris Sarandon (Fright Night), Laurie Briscoe (Breaking Point) and Robert Romanus (Fast Times at Ridgemont High). On September 12, 2017, SCREAM FACTORY™ Home Entertainment is proud to present THE RESURRECTED on home entertainment shelves. Available for the first time on Blu-ray™, this definitive release features new 2K transfer, interviews and revealing extras. 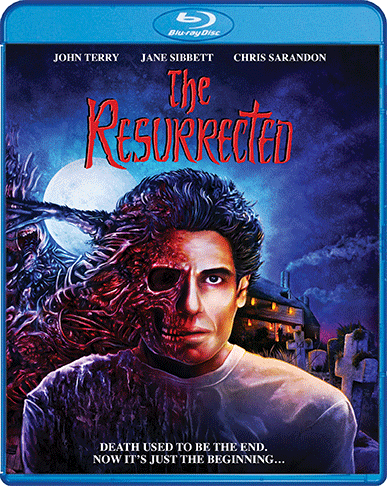 A must-have for movie collectors, horror enthusiasts, and loyal fans, THE RESURRECTED Blu-ray is available for pre-order now at ShoutFactory.com. Death used to be the end. Now it’s just the beginning… Since the beginning of time, man has struggled with death. Now Charles Dexter Ward (Chris Sarandon), a wealthy scientist, may have found a way to beat it. Using an ancient diary and human remains, Ward begins a terrifying and bloody pursuit for immortality. By the time his wife Claire (Jane Sibbett) hires private investigator John March (John Terry) to halt the horrible experiments, it’s too late … the dead have been resurrected!